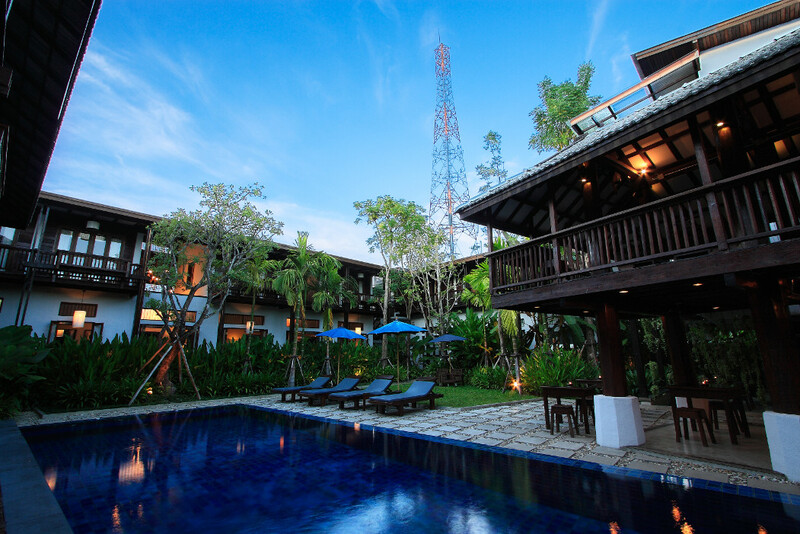 Enjoying a central position in the heart of old Chiang Mai, this hotel has stylish guestrooms, an outdoor swimming pool and a bistro. The stylish rooms at this property are decorated with a mixture of modern and traditional Thai furnishings. All rooms have a private balcony, a DVD player and seating area. Some overlook the tropical garden and swimming pool. Warorat Market and the Chiang Mai Night Bazaar are less than 10 minutes' walk from the hotel, and the Chiang Mai Railway Station is a short 15-minute drive away.